One of the first items on your checklist when you purchase a new home is making sure that it is spotless before you move in. One area you may neglect, however, is cleaning the ductwork and the air conditioner before you move in. If your air conditioner isn’t performing as well as it should this summer, it could be due to dirty ductwork and a clogged unit. Dirty ducts account for 40% of poor airflow in the average home. 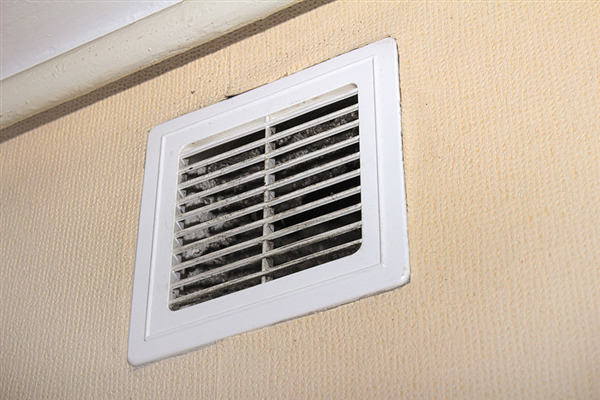 Although there may not be a direct correlation between your average ductwork and a decline in your asthma condition, it is possible that extremely dirty ductwork can lead to an unhealthy environment. Your home’s air quality is important to the wellness of your family. Your HVAC system can work like a giant filter, with plenty of unpleasant contaminants coming to reside in your air duct system. Mold, mildew, biological organisms, infestations, and allergens can all affect your family’s health, causing asthma, allergies, and illness. 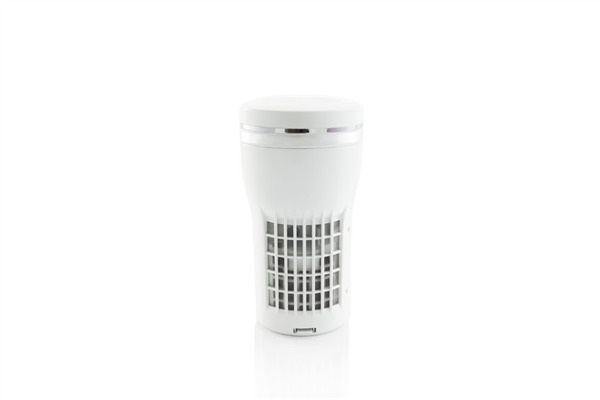 Many families rely on air purifier systems to help keep the air fresh and clean between duct cleanings. One of the most important things you can do to keep the air quality in your home healthy is to clean your HVAC system’s air ducts regularly. 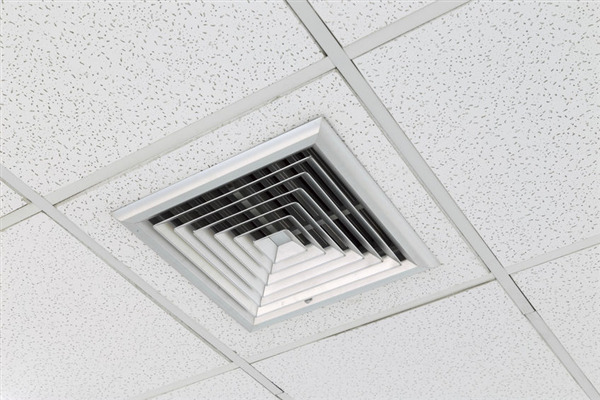 Air ducts contain microbes, dust, mold, mildew, allergens, contaminants, and any number of problems that can make your home’s occupants sick. A dirty HVAC system is also far less efficient than a clean one. But it’s not enough to clean what is easily seen and diagnosed. 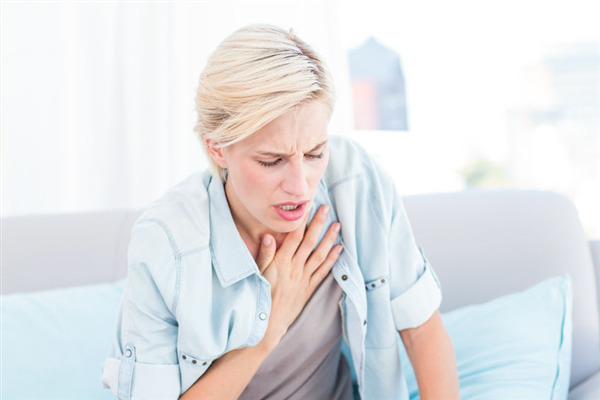 Dust Doctors in Little Canada, Minnesota, offer an expert air whip cleaning process to keep your ducts clear and the fresh air flowing. The HVAC system in your home plays an essential role in keeping your home’s airflow clean and fresh. The outdoor air conditioning unit is a key part of your HVAC system, but many homeowners know very little about maintaining it. Keeping this unit clean and maintained is important to keeping your HVAC until running efficiently. Divergent weather conditions, such as those in Minnesota, require constant year-round heating and air conditioning. 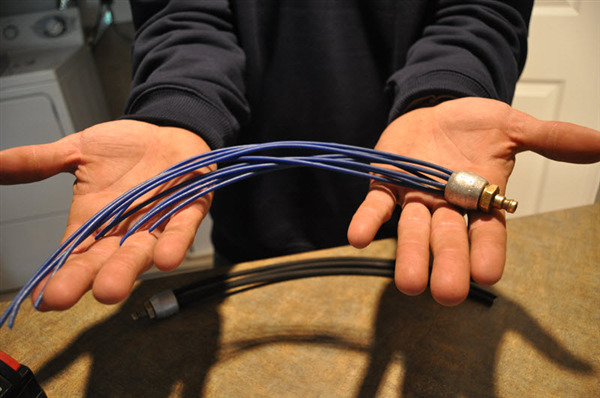 Freezing temperatures, rain, moisture, wind, snow, heat, and humidity all have effects on your HVAC duct system. 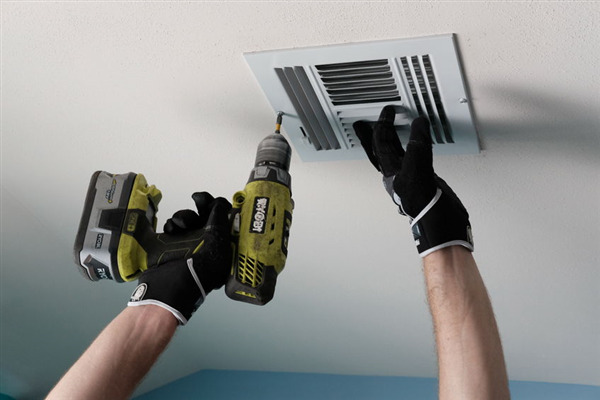 At Dust Doctors, we provide professional, affordable HVAC duct and vent cleaning services to the Twin Cities. 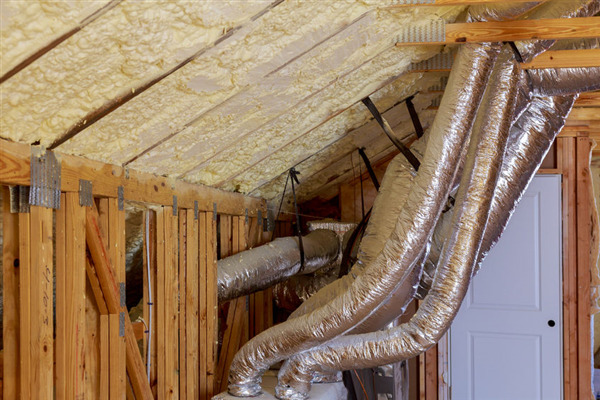 In this article, we take a closer look at inherent factors of Minnesota climate and how they impact your home air ducts and ventilation infrastructure. 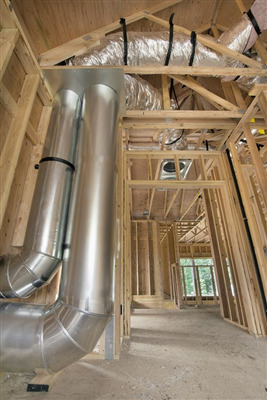 Ductwork in your home inevitably has variable components and design. Dust Doctors know the ins and outs of duct building. Understanding the specific infrastructure of a ductwork system allows us to provide comprehensive and professional duct cleaning services to the Twin Cities metro area. 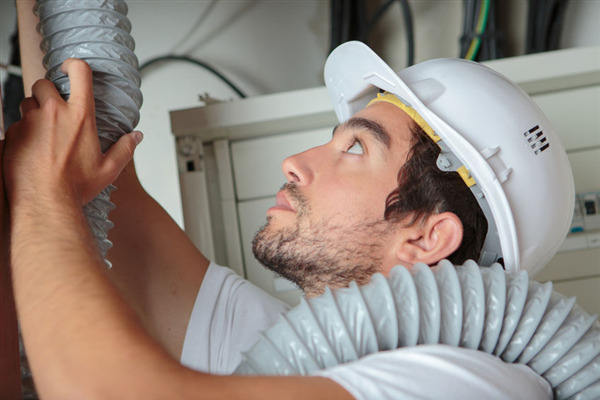 Knowledge of duct building and ventilation system break down on network anatomy gives us an edge in proper and efficient vent cleaning services. 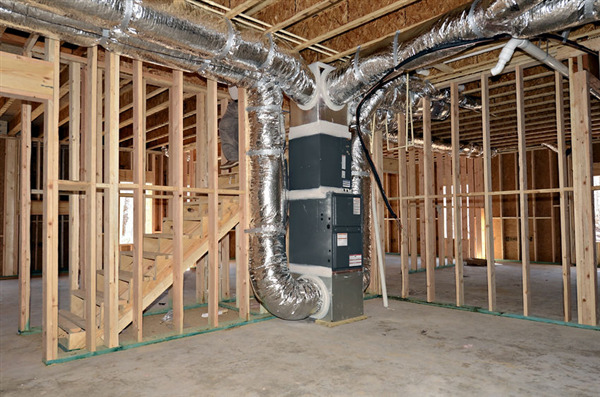 Let's explore the anatomy of your ductwork system.